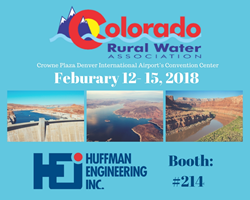 Leading water/wastewater control systems integrator Huffman Engineering, Inc. will attend Colorado Rural Water Association’s 37th annual conference and exhibition in Denver, CO February 12-15, 2018. Huffman Engineering’s experience with complicated and difficult upgrades in this industry puts us in a unique position to share our knowledge with CRWA members and conference attendees. Huffman Engineering, Inc., a leader in control systems integration with offices in Nebraska and Colorado, today announced it will attend the 37th Annual Conference & Exhibition by the Colorado Rural Water Association (CRWA). The CRWA Conference and Exhibition will be held at the Crowne Plaza Denver International Airport’s Convention Center February 12-15, 2018. Huffman Engineering will have a display at booth 214 near the center of the CRWA Exposition. The company will showcase their extensive expertise in the design and implementation of turnkey automation infrastructure solutions for water and wastewater facilities. For over 30 years, Huffman Engineering has served as a trusted technology and services partner to water industry professionals throughout Colorado and Nebraska. Huffman Engineering is the single-sourced subcontractor responsible for designing and installing the instrumentation and controls on a section of a major, 22-year, 74-part wastewater improvement project for the City of Omaha, and recently completed a major renovation project at a 125-year-old water treatment plant, also in the metropolitan Omaha area, which included PLC and SCADA control system upgrades with no downtime for installation. The CRWA conference offers an exhibition floor with vendor booths as well as exam-preparation training sessions in water, wastewater, collection, distribution and management of municipal water/wastewater utility systems. In addition, conference attendees can participate in a banquet and awards recognition dinner with entertainment and raffle prizes. 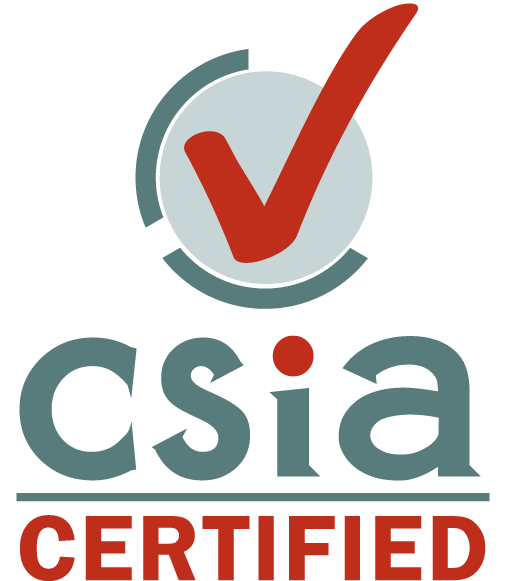 To register for the CRWA, click here.